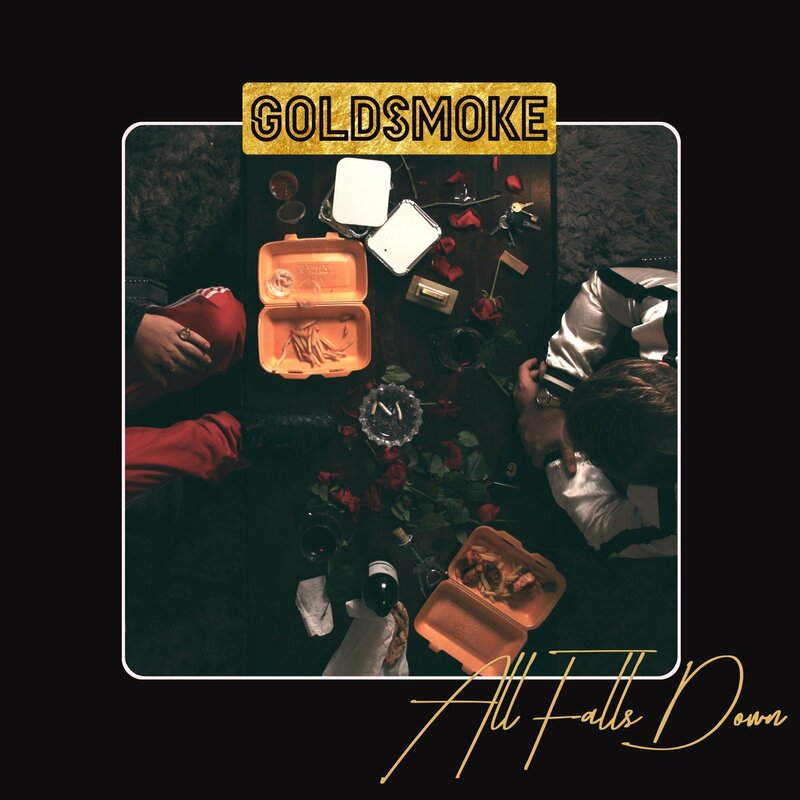 The London-based brotherly duo Goldsmoke releases the modern, soulful new track “All Falls Down” from their forthcoming EP, Late Intervention. “All Falls Down” showcases their growth as artists while polishing their inventive, futuristic style of funk and soul. Stream “All Falls Down” below.